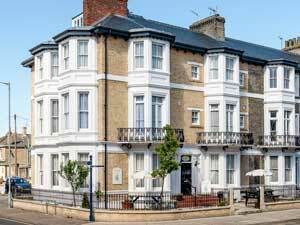 Tudor House in Great Yarmouth is a non-smoking 6 bedroom family run Guest House on Trafalgar Road, just seconds from the seafront and 5 minutes walk to the town centre. 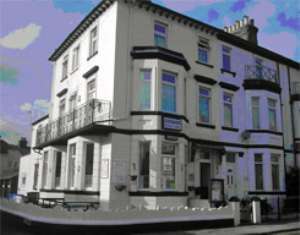 Merivon Guest House, Great Yarmouth is in a ideal position on Trafalgar Road, just a stone's thrown from the seafront and just across the beautiful St. George's Park from the town centre. 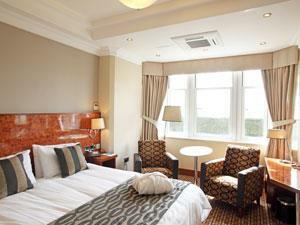 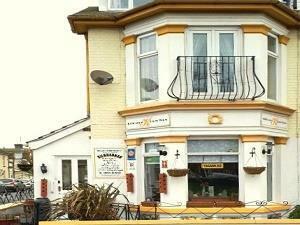 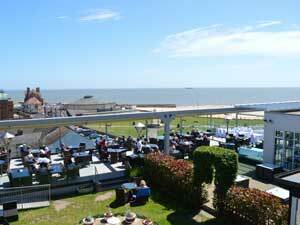 The Avalon in Gorleston, Great Yarmouth is a privately-owned establishment offering personal service. 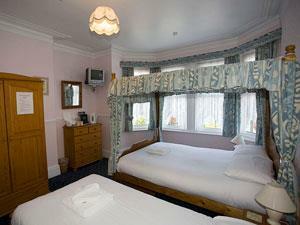 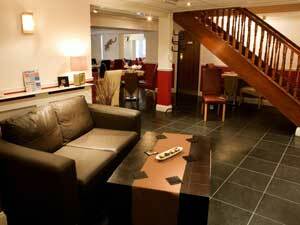 All rooms have colour televisions and tea/coffee making facilities. 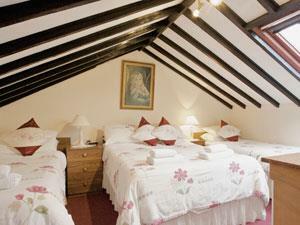 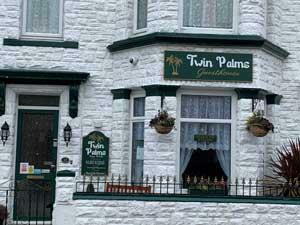 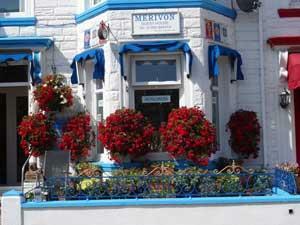 Small family run hotel with 8 guest rooms, all with private facilities. 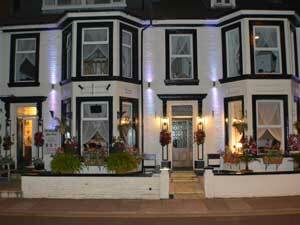 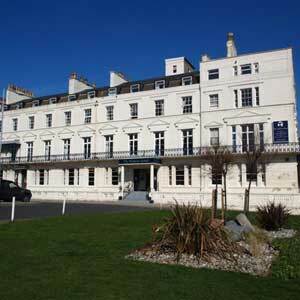 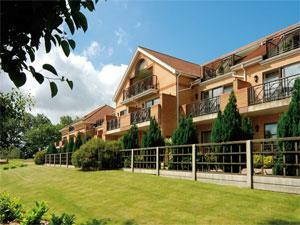 Close to the seafront and attractions.